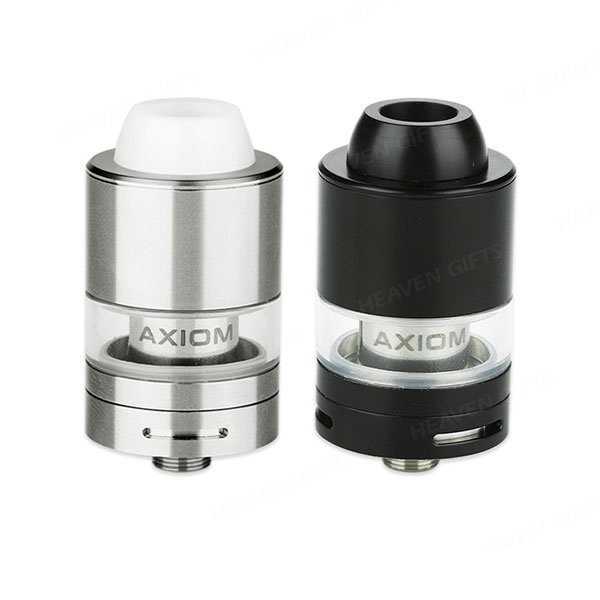 The Innokin Axiom M21 is an Ultra-Compact 22mm vape tank that has been redesigned for the EU market to comply with the TPD. Save for the smaller 2ml e-liquid capacity, this tank still performs as well as its slightly larger capacity predecessor. It still features an integrated top fill design and crafted with top quality stainless steel and Pyrex glass, as well as an adjustable airflow system that directs air right over the coils for amazingly intense flavours and dense clouds. Maximum of 6mg strength recommended.